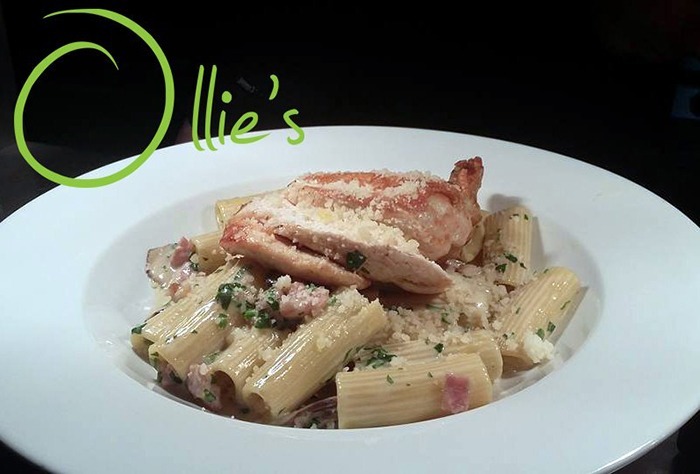 This restaurant is located just a 5-minute walk from Foyle Street following a scenic route over the Peace Bridge to Ebrington Square where you can eat a delicious meal with a great setting at Ollies. Seating areas outside and inside. Great food on offer and would be great for family’s and food lovers!